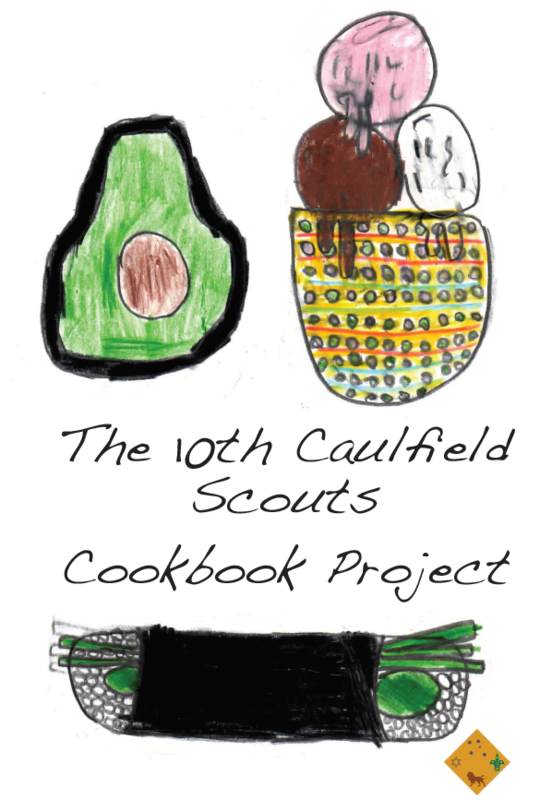 The first ever 10th Caulfield Cookbook is now COMPLETE! Just in time for Yom Tov! What a great gift for grandparents!